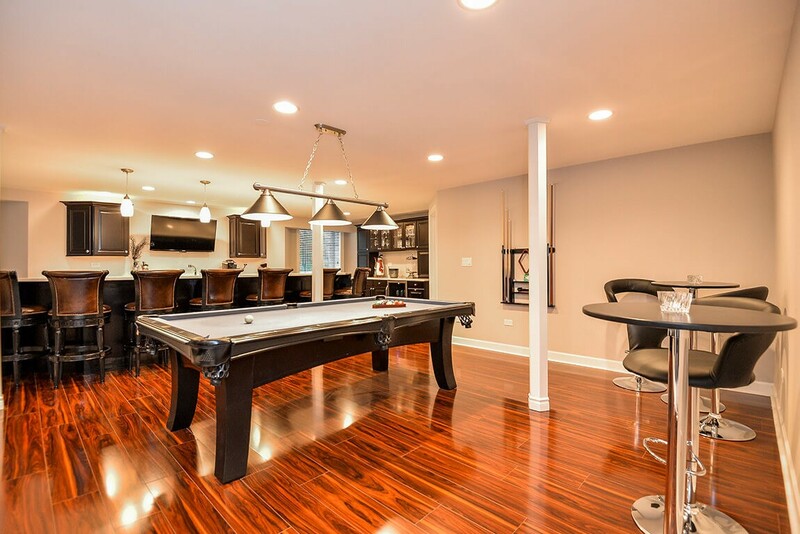 Create more functional space and add value to your Oxford home with an affordable basement remodel! 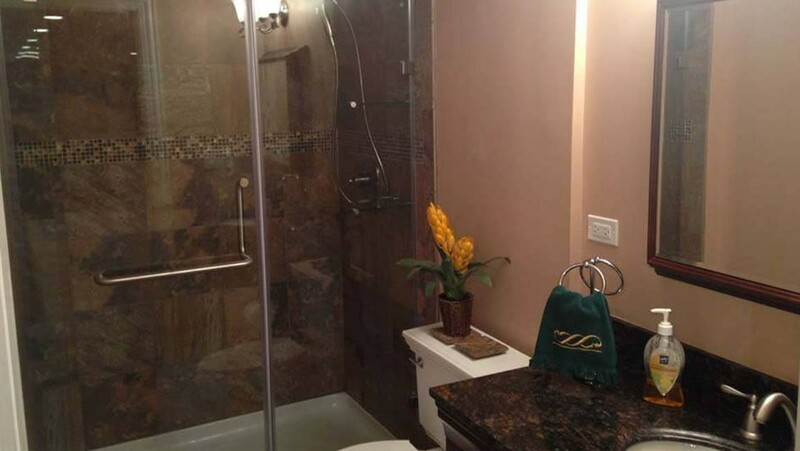 When it comes to Oxford basement remodeling services, nobody beats the professionals at Matrix Basement Systems! 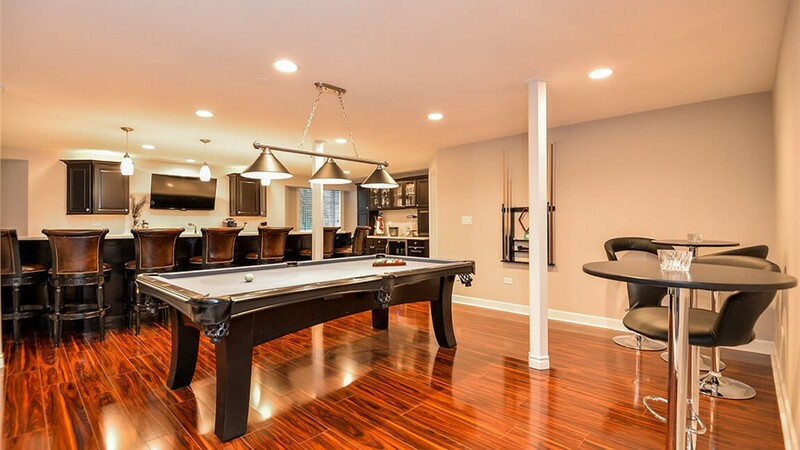 Matrix is your one-stop shop for basement renovations—from basement flooring to interior decorating, our experts do it all! 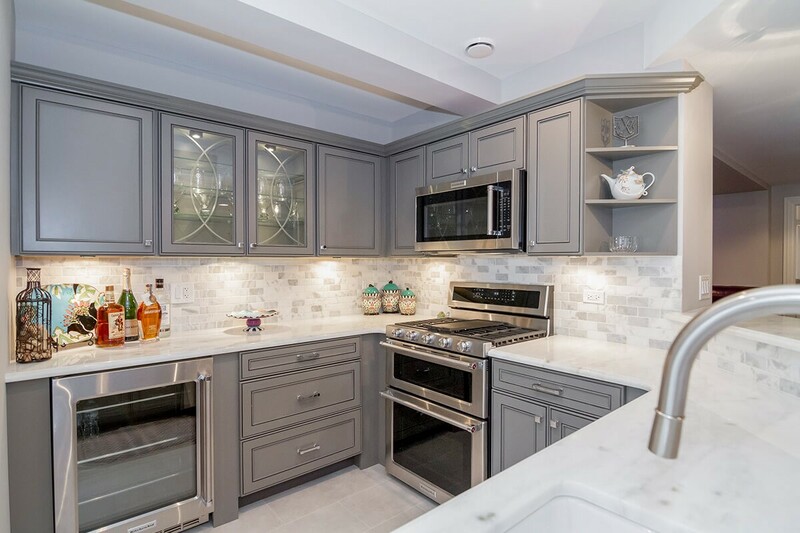 Our innovative design, eco-friendly materials and customer-oriented service set us apart from all other Oxford basement remodeling companies. Basement Ceilings: Using ceiling tiles from industry leader, Rockfon, to create a variety of different ceilings, including suspended ceilings. Basement Egress Windows: The safety and comfort of your family are our primary concern, so we always offer basement egress windows to provide ventilation and the an emergency exit. Basement Flooring: Our Tyroc subflooring increases the longevity of your basement flooring no matter what type of finished flooring you choose. 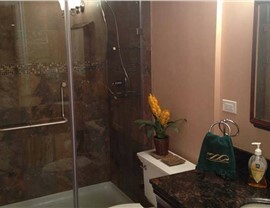 Basement Wall Panels: Walls are the primary concern when finishing a basement. Our waterproof wall panels will protect your basement from leaks, water damage, and mold and mildew growth. 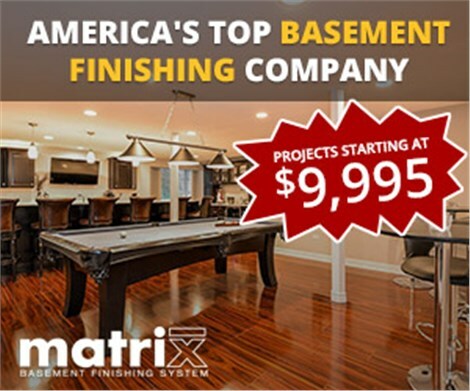 When you’re ready to start your Michigan basement remodeling project, contact the professionals at Matrix Basement Systems. 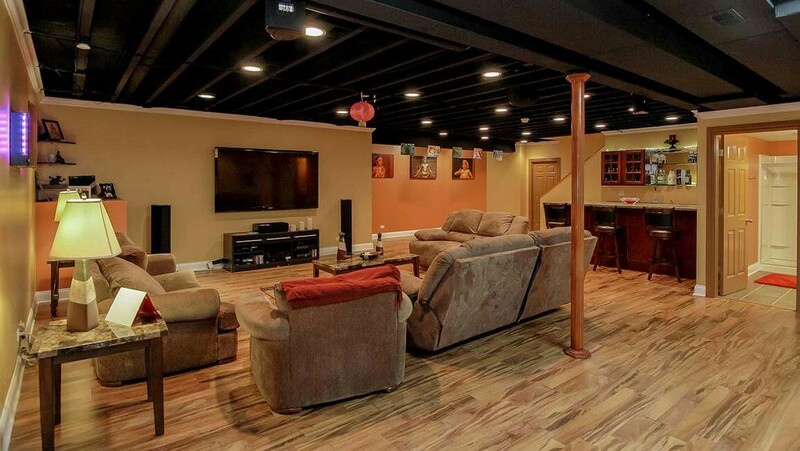 We offer the area's most competitive basement remodeling pricing—in fact, our remodeling costs are typically half of the industry average! Additionally, our eco-friendly and energy-efficient materials will help you save money month after month on your heating and cooling costs, making your renovations cost-effective. 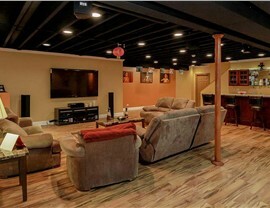 Ready to get started on your Michigan basement remodel? Contact the experts at Matrix Basement Systems today! 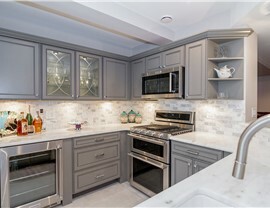 Call or use our convenient online quote form to schedule your free design consultation.